The 2018 John Deere Classic begins Thursday, July 12, at TPC Deere Run in Silvis, Ill.
Tiger Woods will sit another week out along with other superstars as they prepare for the Open Championship next week. 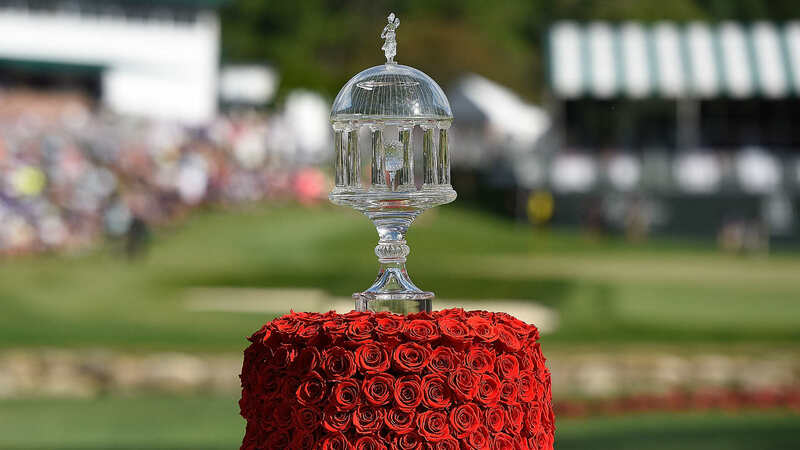 That said, the John Deere Classic still boasts a strong field with 2012 champion Zach Johnson headlining a list that features six of this season’s tournament winners and seven of the FedExCup top 30. Follow the entire field below with our live John Deere Classic leaderboard, featuring updated scores and tee times throughout the tournament.